The state of New Hampshire will perform an independent review of its child protective services agency after the death of a Manchester toddler. Twenty-one-month-old Sadence Willott died Sept. 6, a day after police were called to her home and found her unresponsive. Her mother, 22-year-old Katlin Paquette, has since been charged with second-degree murder. After police investigating the death raised concerns about the state's Division of Children Youth and Families, the attorney general's office began reviewing the agency's handling of that case and others. Attorney General Joseph Foster says he has significant concerns about the agency's prior contact with the families involved and recommended a thorough review. Gov. 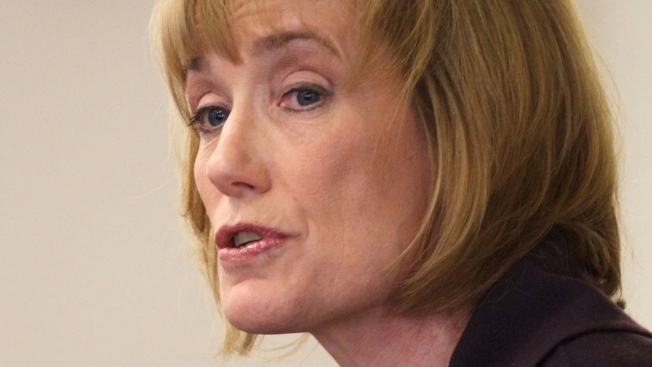 Maggie Hassan said Friday agency's handling of specific cases will be examined, as well as its staffing, training, caseloads and procedures.